Price lists are really useful in situations where we need to provide a certain amount at a discount to our selected customers. 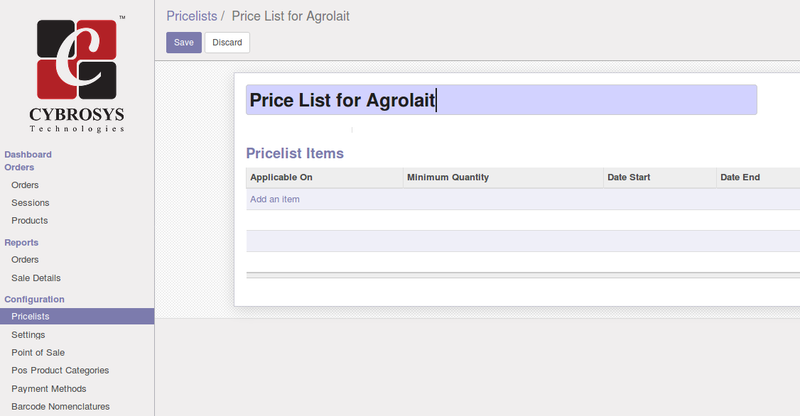 - Create price lists for products. 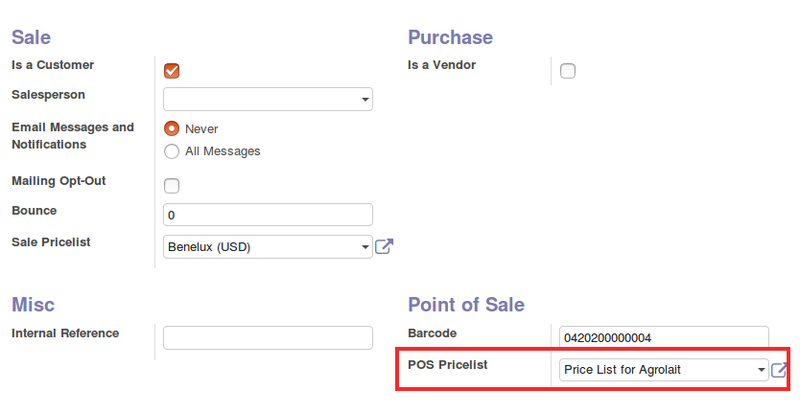 - Create price lists for point of sale category. - Create global price lists. 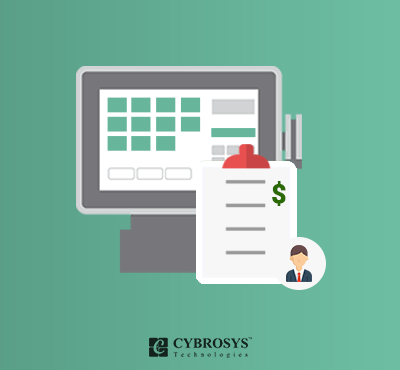 - Apply price lists for customers. - Independent from sale price List. 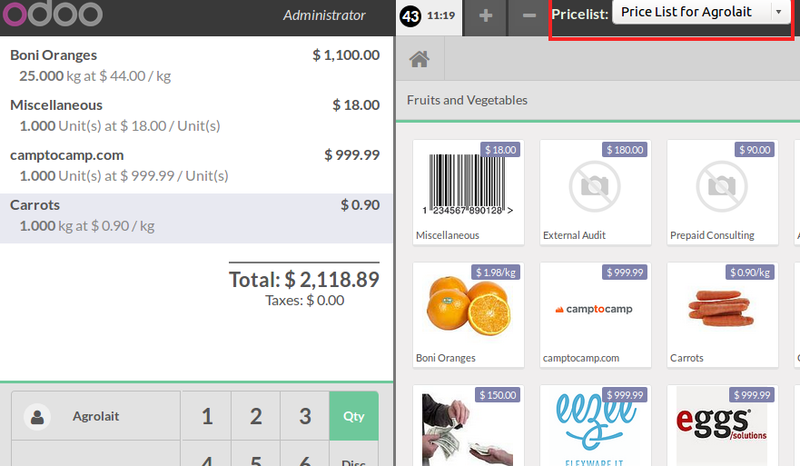 First, we have to configure the price list rules for items. 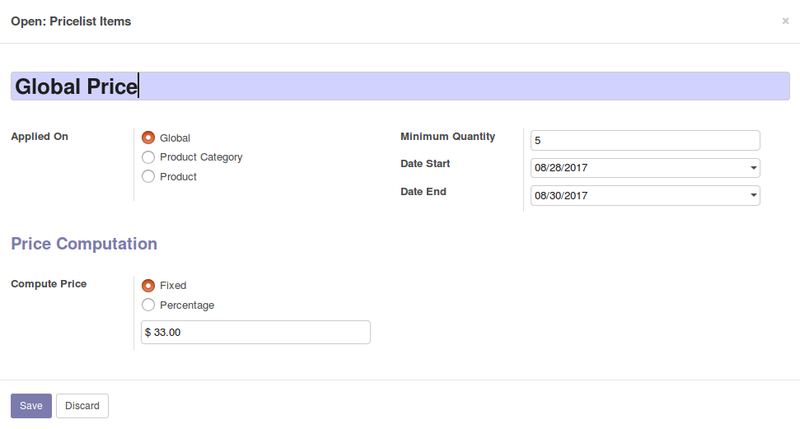 After creating the rules, when the customer purchases any product, the unit price will be calculated based on the rules we have created.